The COA Career Center is your online recruitment resource for health care employment opportunities. 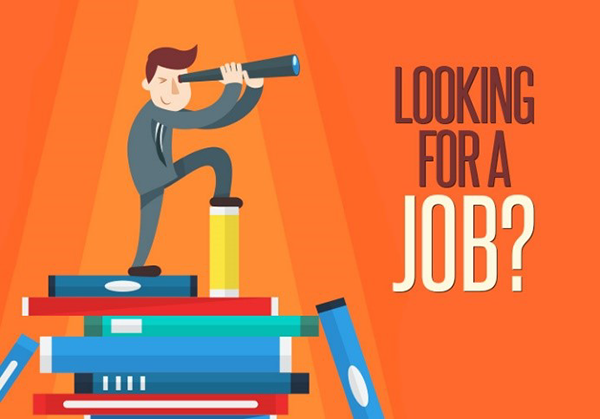 Whether you are looking for a new job, or ready to take the next step in your career, use this tool to find other opportunities. NEW! COA’s Career-Matching Program connects residents, fellows, orthopaedic surgeons, and other healthcare professionals, nationwide, with open positions in California. This is a FREE service. Sign up today to get connected. Save time and expand your recruitment efforts by posting your job opportunity. 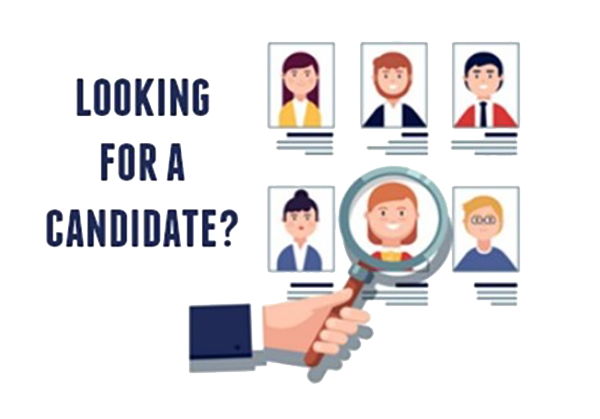 COA will make it even easier for you to find the right candidate for your group. This list of qualified candidates (orthopaedic surgeons, physician assistants, practice managers, etc.) allows you to target your search by specialty or position type within our Career Center database. The ability to post a job listing is complimentary for COA members. Other individuals an/or entities may also post a listing at the cost of $150 per posting. The posting will be available for 6 months. It is the applicant/employer’s responsibility to investigate and evaluate any job posting that may be of interest. Each job opportunity is posted the next business day after the listing is submitted.